After completing her studies in dramatic arts in London, Mirella Weingarten studied fne arts in Hamburg and Edinburgh, with teachers including Marina Abramovic. In 1998, she received a Masters degree in stage and costume design from the Slade School of Art in London. Since 1996, she has worked as a professional theatre designer and director for opera and dance theatre. After developing productions in the UK she returned to Germany. Then began a continuous extensive collaboration with Berlin Contemporary Opera, designing many of their award-winning productions. 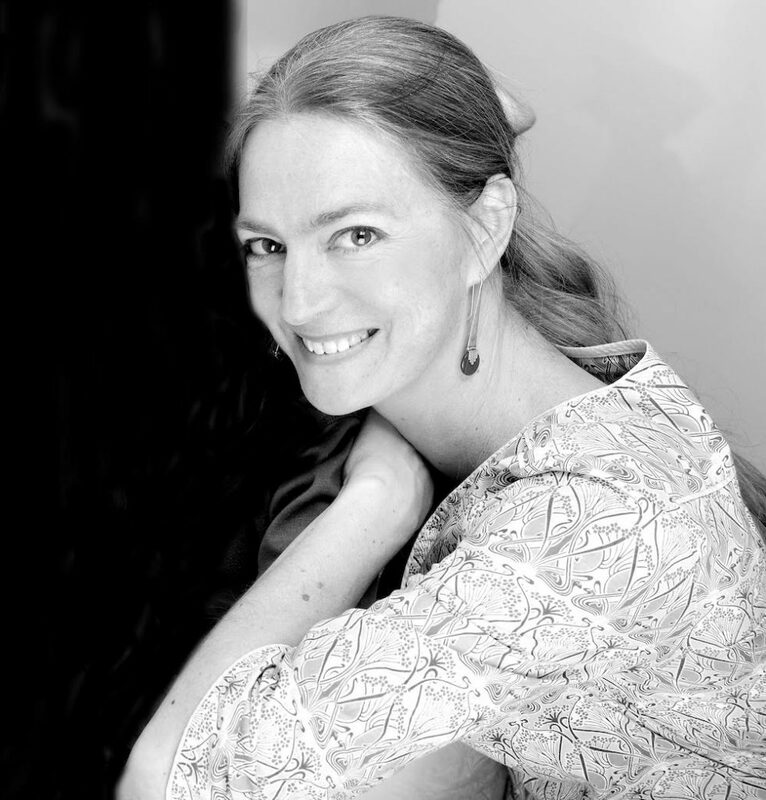 Her recent work as director and designer has been seen throughout Europe, including Lucerne Opera in Switzerland, Expo Zaragoza in Spain, Komische Oper Berlin, Salzburg Festival, as well as the Venice Biennale, Royal Opera House London, Theater Basel, Theater St. Gallen, Bolzano Opera and many others. Her works have been presented at the Art Festival Weimar, KKL Lucerne, Zurich, Berliner Festspiele, Holland Festival, the Leipzig Opera House, the Davos Festival and many other festivals. Since 2011, Mirella Weingarten has been the Artistic Director of the arts and music festival Schlossmediale Werdenberg in Switzerland, a festival for contemporary and early music and audiovisual art. Working with kinetic sculpture and moving objects and stages has characterized her work throughout the past years.